Just because Valentine’s day is long gone, doesn’t mean we cant add a little love to our quilting projects. 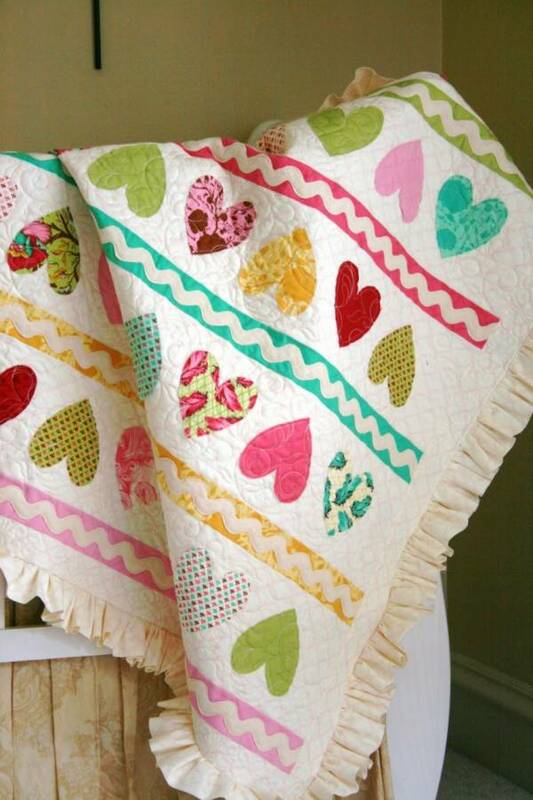 This pattern is for a Heart themed quilt in fresh and bright colors. You can see the full quilting pattern here.